MADISON, WI (September 28, 2018) — Filene Research Institute has named Bill Maurer, Dean of the School of Social Sciences, Professor of Anthropology and Law, and Director of the Institute for Money, Technology and Financial Inclusion (IMTFI) at the University of California, Irvine, as the lead Research Fellow of Filene’s Center for Emerging Technology. The Centers of Excellence form the pillars of Filene’s research agenda, which seeks to advance consumer financial wellness by transforming cooperative finance and moving credit unions forward. Five premier scholars from a variety of disciplines—consumer insights, business strategy, operational efficiency, talent management and technology—dive deep into the central challenges facing financial institutions and especially credit unions today and tomorrow. The research produced by Filene’s Fellows builds on the deep archive of past learning and offers a foundation for future incubation, innovation, and ultimately impactful action. Filene members will have a chance to engage with Maurer at its annual signature event, big.bright.minds, on December 6-7 in San Diego, CA. As an anthropologist, Maurer is interested in the broad range of technologies people have used throughout history and across cultures to determine value and conduct transactions. His recent research looks at how professional communities conceptualize and build financial technology, or “fintech,” and how consumers utilize it. After graduating from Vassar College, Maurer received his MA and Ph.D. in anthropology from Stanford University. 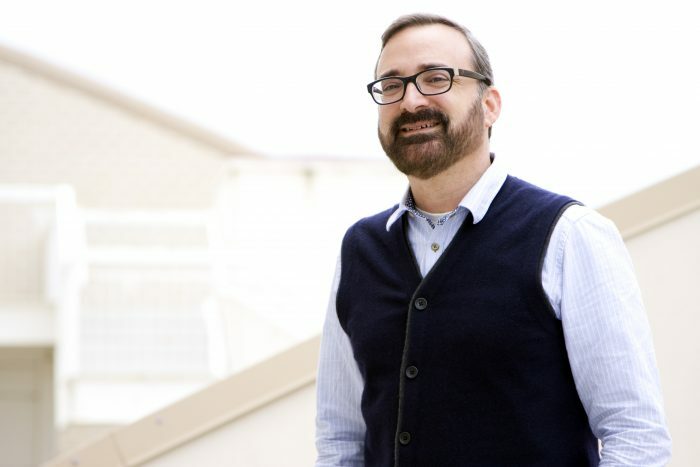 In addition to his professorial roles at UC Irvine, he is Dean of the School of Social Sciences. As the IMTFI Director, he coordinates research in over 40 countries on how new payment technologies impact people’s wellbeing. He was appointed to the Board on Behavioral, Cognitive and Sensory Sciences of the National Academy of Sciences in 2015. He is a Fellow of the American Association for the Advancement of Science .